Early on, I was guilty of skipping calibration frames such as flats and bias frames. Now, I know that flat frames are as important as taking dark frames. The uneven field illumination and vignetting in my deep sky images was a real pain to correct in post-processing. 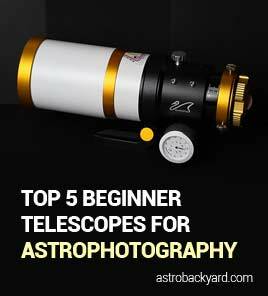 Like many aspects of deep sky astrophotography, your method of taking flat frames will vary depending on the equipment you use. 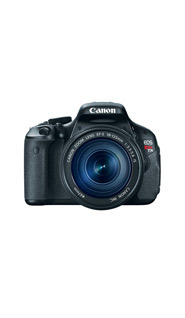 The method I have described for taking flats on this page is most useful for those shooting with a DSLR camera such as the Canon EOS Rebel T3i I currently own. The idea is to evenly illuminate the field. The early morning sky is bright enough to create a successful flat frame, as long as you diffuse the light using a white t-shirt or similar translucent material. 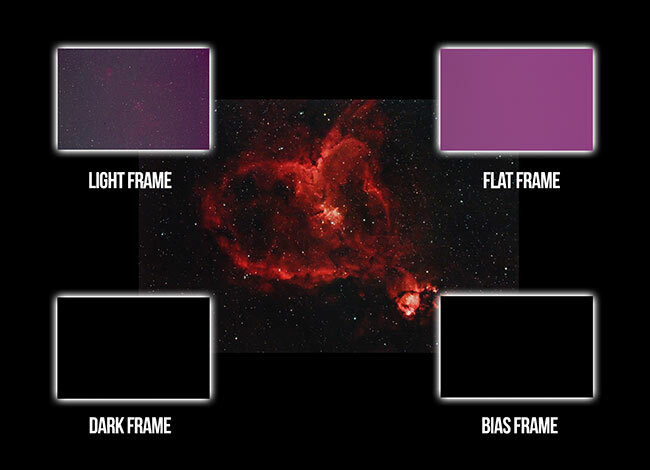 Flat frames are 1 of 3 important support (calibration) files amateur astrophotographers use to calibrate images. Each one is often necessary to produce the best possible image from your raw data. The image below features the frames captured using a DSLR camera with a William Optics Zenithstar 61 telescope on the Heart Nebula. 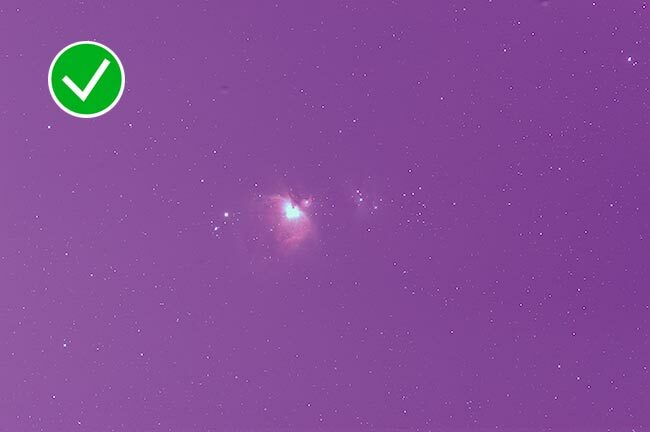 The 3 calibration files used to create a successful deep sky image from your original light frames (pictures). The flat frames will calibrate out the harsh gradients in your image filed, and magically remove any dust spots that were on your camera sensor. Fixing these unpleasant characteristics and artifacts after the fact is not an enjoyable experience. 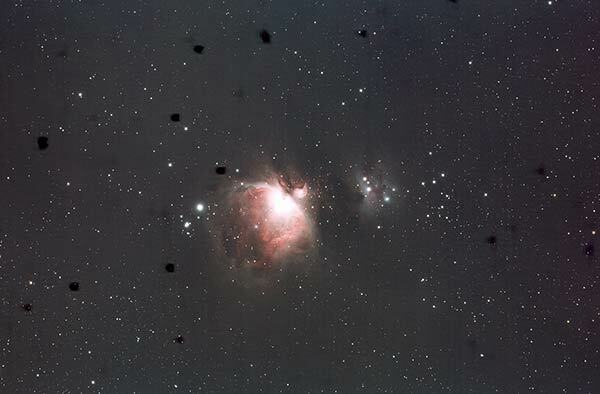 In the image of the Orion Nebula below, you’ll see all of the nasty dust spots on my camera sensor. 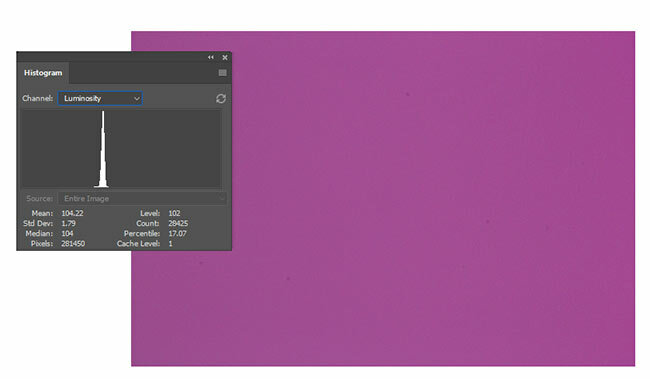 These artifacts will commonly appear on my images that have not used flat frames to subtract them from the final stacked integration. Flat frames can remove the dust spots in your image like the ones shown above. The flat frames are loaded into DeepSkyStacker to calibrate the final image. DSS creates a master flat from the set of flat frames and corrects the uneven field of your final image. Without adding flats, your stacked image may show noticeable vignetting and many dust spots over the image. 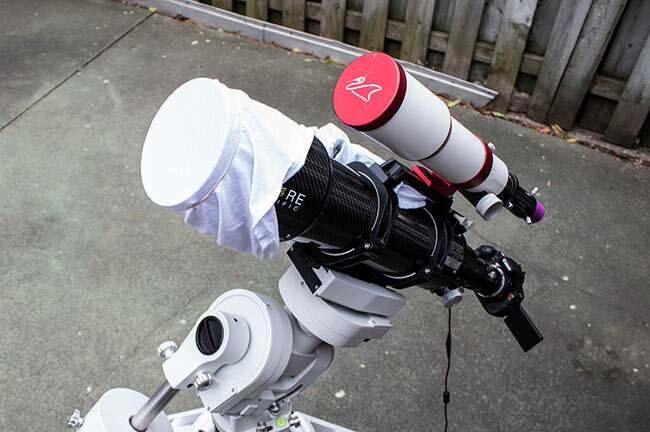 Stretch a plain white t-shirt over the objective of your telescope to diffuse a bright sky. An example of a well exposed flat frame using a DSLR camera. Using a tracing lightbox to capture flat frames at night. (Eric Cauble). 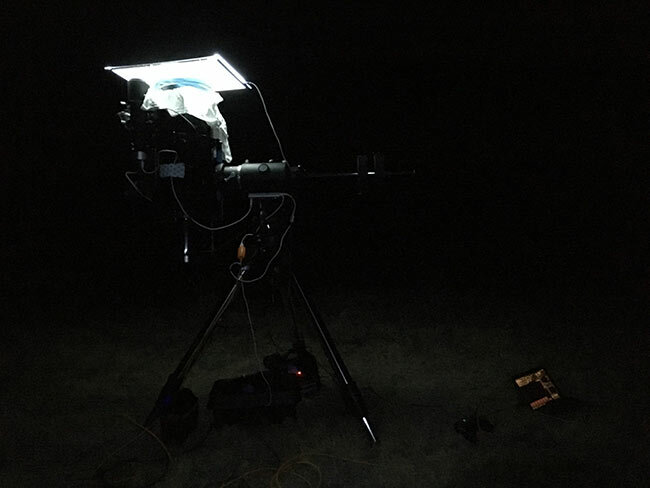 A tracing lightbox is used by amateur astrophotographer Eric Cauble when shooting deep sky images with an 8″ Newtonian Reflector. Thank you for the advice, Eric! Flat Frames with a Camera Lens? 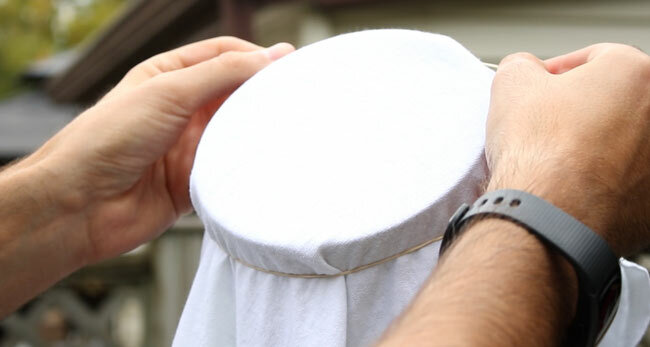 If you are trying to take flat frames using a camera lens, and not a telescope, you may find it to be difficult to use the white t-shirt method. This is mainly due to the fact that you can easily knock the focus ring out of position when wrapping the t-shirt around the lens. I have found that by using parchment paper, a white sheet of paper, or any other thin translucent film you can take successful flats with your DSLR and camera lens. Because you won’t be able to “wrap” the material around the edges of the lens to completely cover it, use gravity to your advantage. Point your camera lens straight up, 90 degrees, and make sure that the material you use is heavy enough to lay flat on the objective of your camera lens. 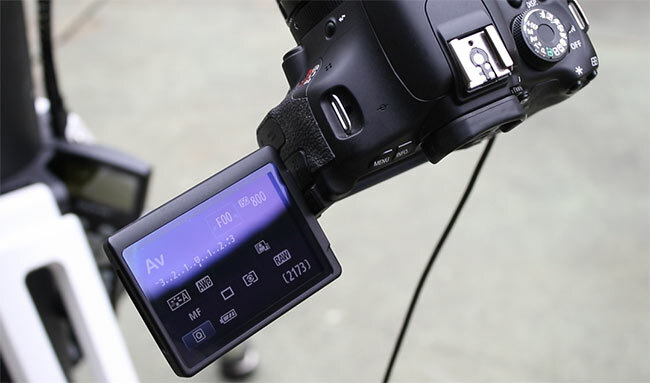 You may need to construct a homemade flat panel for your camera lens, that has added weight around the edges. 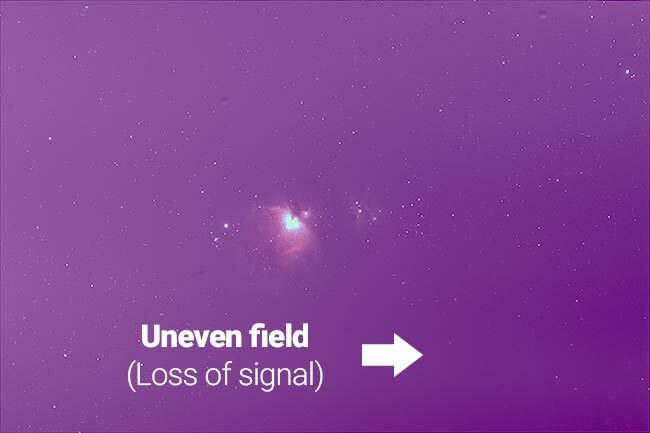 If you’re using a CCD or dedicated astronomy camera like the ZWO ASI294MC Pro, you won’t have the convenience of an aperture priority (AV) mode on the camera dial. In these situations, the camera control software will need to handle flat frames. 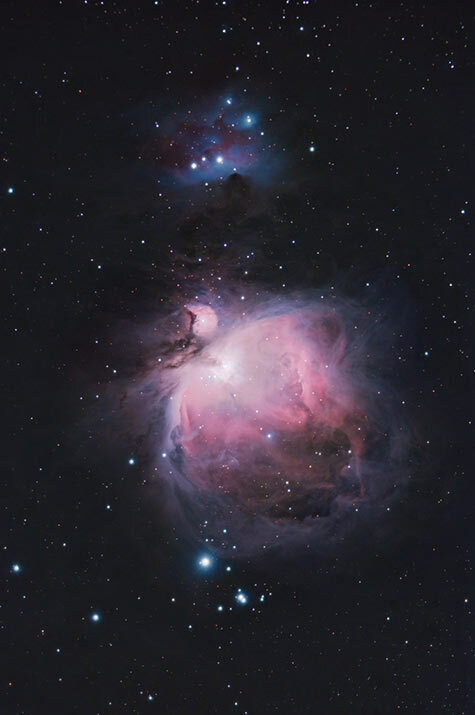 Using the CCD Flats Aid in Astro Photography Tool. For reference, the ADU value of white is 65000, and black is 0. Ideally you’ll want to record flat frames with an ADU of around 25000. This is not set in stone, but is a great starting point to work with. Set your minimum and maximum exposures to 0.5 seconds to 30 seconds. 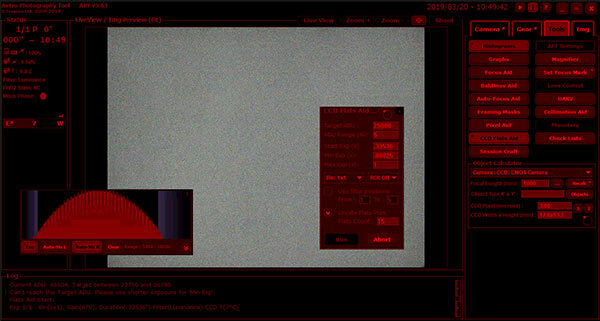 The CCD Flats Aid tool will vary the exposures between these 2 values until it finds one that produces an image with an ADU of about 25000. If you can’t reach your desired ADU, you can increase or decrease the intensity of the light source as needed (adding, removing t-shirts!). Once you have discovered the the exposure time that earns you a 25000 ADU, you can use those settings to run your flat frames plan in APT. There are some things to look for in your stacked integration that will indicate whether you flat frames were successful or not. In the following image, my flat frames were captured around 10:30am, when the sun was very bright. I used my standard white t-chirt method to take the images using Av mode on my DSLR camera. The first sign of trouble was that the exposures were 1/4000 of a second. This indicates that the field was very bright, and the camera chose to shoot the fastest possible exposure it could, rather than one that exposed the field evenly. Because my flat frames did not evenly illuminate the field, the master flat file created removed signal in my image. Luckily, my camera and telescope had not moved when I discovered the image, so I quickly went back outside to capture new flat frames. This time, I doubled up the white t-shirt to dim the image further. Also, I pointed the telescope to a more evenly lit area of the blue daytime sky. This created a flat frame exposure of 1/2500, which meant that the camera could now expose the field properly at ISO 1600. The new flat frames were properly exposed and illuminated the field evenly. Problem solved.